Complex tensor contraction expressions arise in accurate electronic structure models in quantum chemistry, such as the coupled cluster method. Transformations using algebraic properties of commutativity and associativity can be used to significantly decrease the number of arithmetic operations required for evaluation of these expressions. Operation minimization is an important optimization step for the Tensor Contraction Engine, a tool being developed for the automatic transformation of high-level tensor contraction expressions into efficient programs. The identification of common subexpressions among a set of tensor contraction expressions can result in a reduction of the total number of operations required to evaluate the tensor contractions. 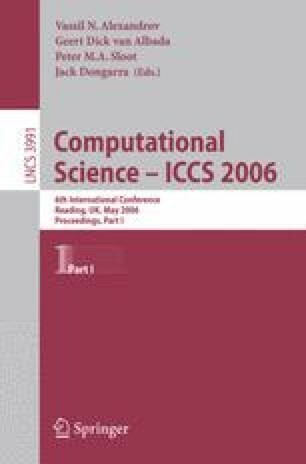 In this paper, we develop an effective algorithm for common subexpression identification and demonstrate its effectiveness on tensor contraction expressions for coupled cluster equations.